There are huge issues in relation to condensation and damp in some social housing, said Tina MacVeigh at the recent housing committee meeting. It can lead to respiratory illnesses. Kids miss school because of it. 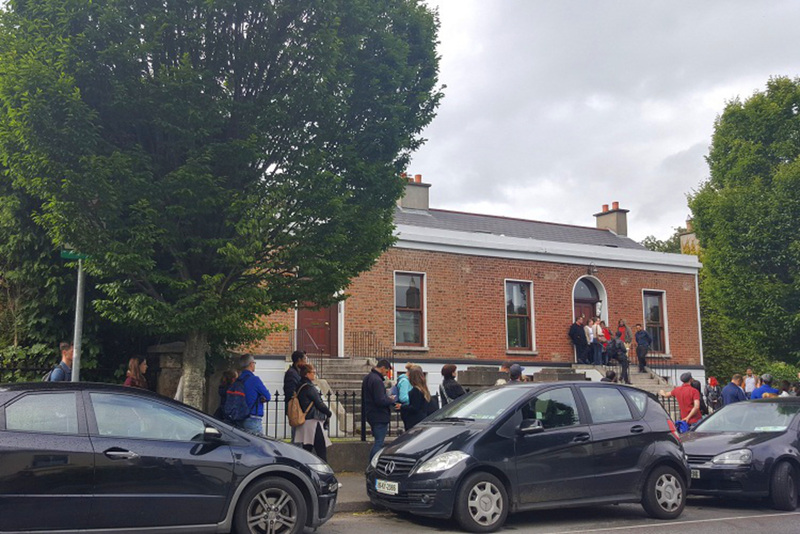 At Dublin City Council’s housing committee meeting last week, MacVeigh put forward a motion to look at how to improve standards in council housing. That way, the council can bolster their case for funding from the Department of Housing to deal with the issue, she said. Other councillors backed the motion, so there will be a working group set up that includes experts in building science. It will look at who is responsible for, and what solutions there are to, causes of condensation and mould. Many councillors complained that the past response from the council has been to blame tenants for mould. 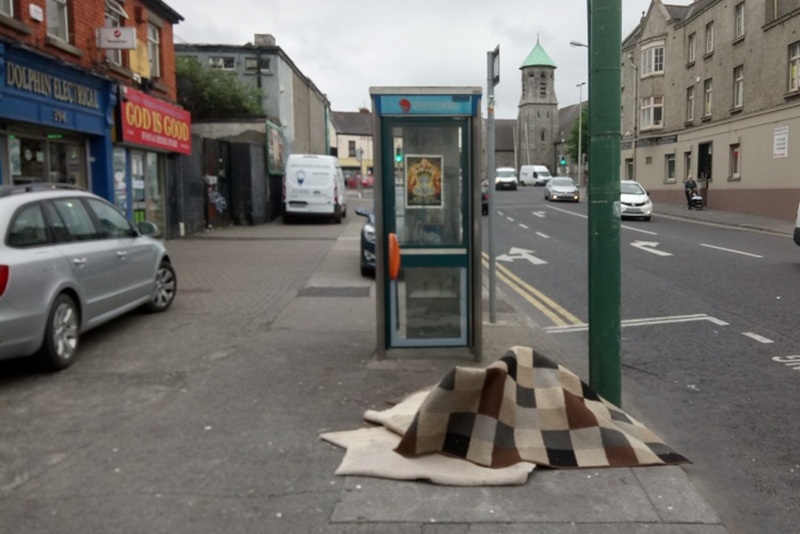 “It’s very disheartening when tenants have been told that it’s because they hung their clothes out, or because they opened the door,” said Sinn Féin’s Janice Boylan. But those aren’t the only reasons these things happen. They can be caused by building performance and other factors, she said. Labour Councillor Alison Gilliland said the council needs to take into account the levels of poverty of some tenants – that they can’t heat their homes as often as they need to. Council Executive Manager for Housing Celine Reilly said she would welcome any leverage they can get to access more funding. “I absolutely agree we need investment of a huge nature into our flats,” she said. But she said that the council knows what the solutions to mould are. The council has commissioned reports from experts on what they need to do, they know about thermal bridging, but they need money. “When we do small amounts of things, it doesn’t always cure everything, because we need to do the big refurb,” she said. For more than a year, councillors have been pushing to be allowed more information around where constituents are on the social-housing list. They set up a special group under Independents 4 Change Councillor Pat Dunne to look at how to overcome issues around data protection that council officials had said meant the elected representatives could no longer see this information. 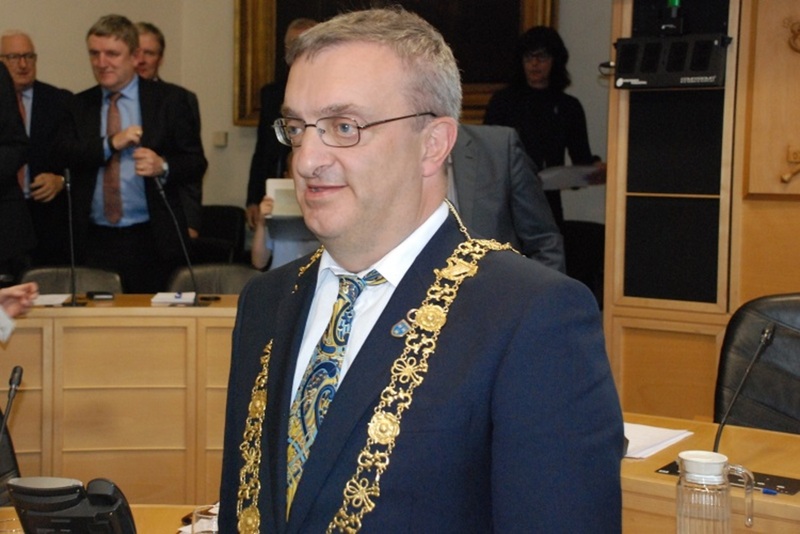 There’s an interim solution in place now, Dunne told councillors at the housing committee’s meeting last week. 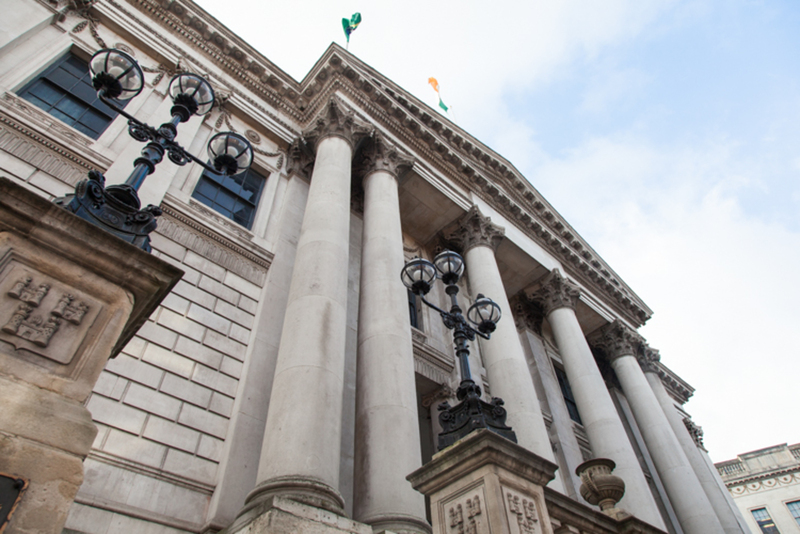 From 3 July, they can go into the council’s Civic Offices on Wood Quay and look at records there, but they cannot take away any hard or soft copies. That confused some councillors, who didn’t understand how this wasn’t a breach of the data-protection rules, while being sent an email with the information might be. 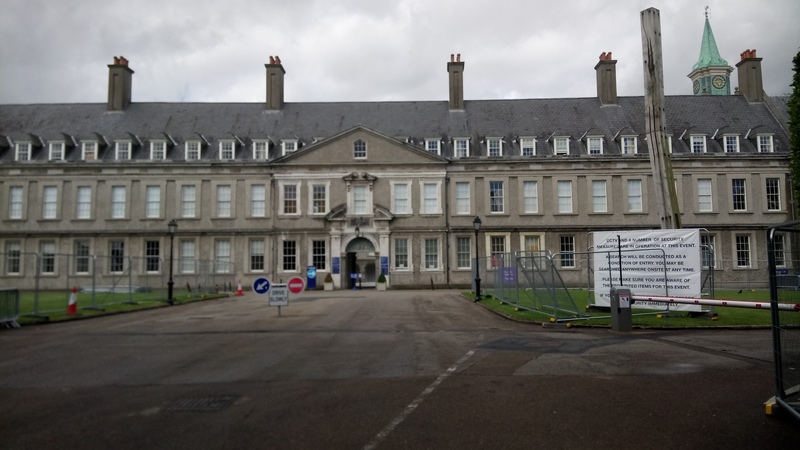 Independent Councillor Cieran Perry said he had sat in on meetings around the issue and that he doesn’t think that either going in, or getting details sent to them would be a breach. Councillors shouldn’t get the info, just tell constituents to ask for it, this seems like a kind of clientism. Why Do Letting Agents Invite Such Big Crowds of People to Viewings?